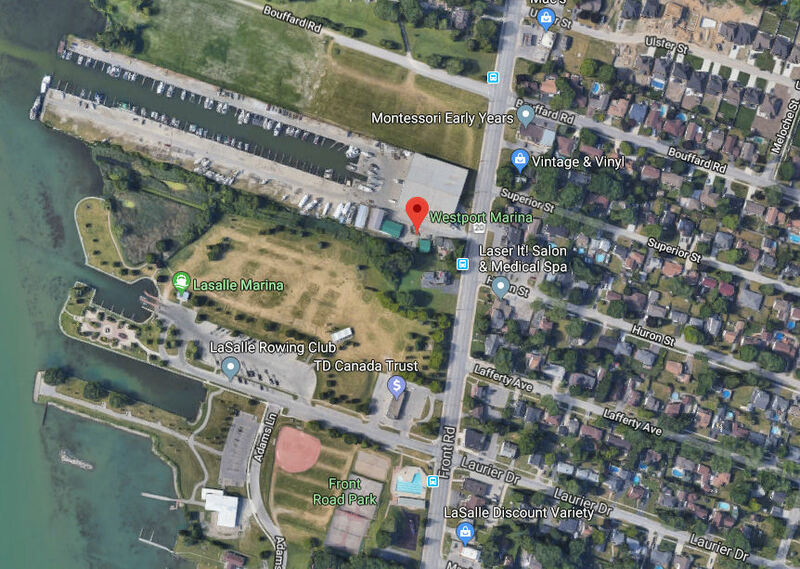 LaSalle has acquired a piece of waterfront property along Highway 18 north of Gil Maure Park. 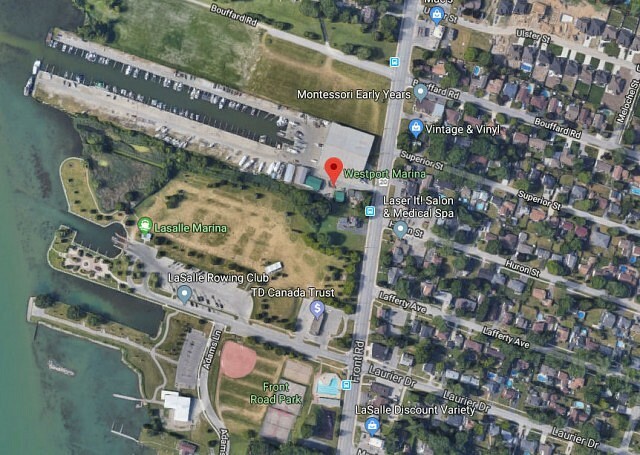 The current owners, operating as Westport Marina, will retain control of the property until October 31st, 2019, at which time, the Town of LaSalle will take possession of the land. The next Council will seek input from the community for the development of this land. Plans are in place to complete a master plan for the area, and that will include consultation with community members.